Laura Menzies is a self-employed artist who lives in Falmouth, Cornwall. She recently completed a six week Travel Fellowship to North America, where she learnt more about the value of creative engagement for older people and how it can help to improve health and well-being. 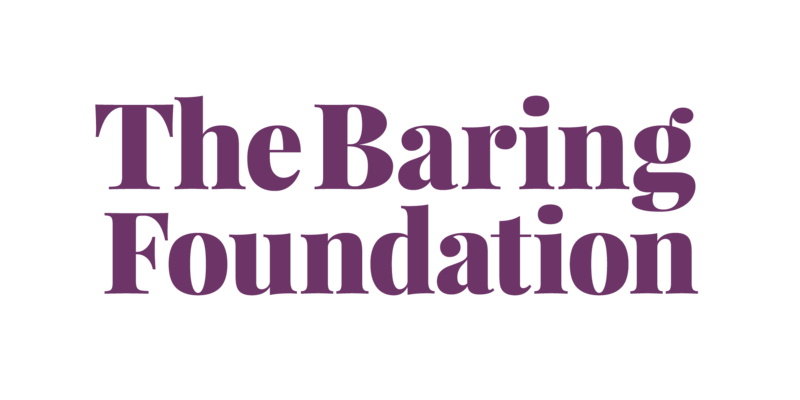 During her Fellowship, which was funded by the Winston Churchill Memorial Trust in partnership with the Baring Foundation, Laura visited six cities and 24 art- based programmes for older adults and/or people with dementia. Whilst away she met with a variety of organisations, observed innovative projects, undertook training in new techniques and meet with artists and funders to explore creative and professional opportunities. In Milwaukee Laura spent four days with the organisation TimeSlips who use improvisational storytelling techniques. The technique works by presenting a group with a narrative based image and then facilitating the group to create a story through open-ended prompts and questions. As part of the TimeSlips training Laura is currently undertaking, she was able to help facilitate one of these sessions, in which a story was produced that was full of imagination, adventure and humour. Since returning from her Fellowship Laura has been running a number of memory cafes in Cornwall and is also working with Falmouth Art Gallery to develop an interactive app which older people can use to engage with elements of the galleries collection. She is also the artist in residence at St Stephen"s Church in Brannell, Cornwall, until March 2016, where she will be working closely with members of the community to engage them in the history and heritage of the church.